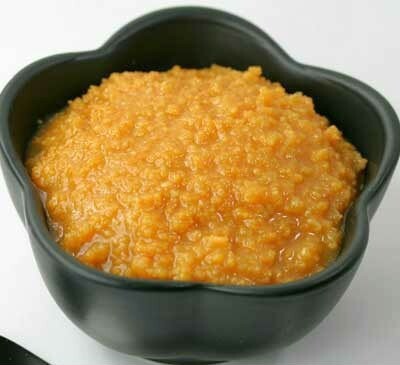 Palkova (or Palgova) is a very popular sweet and Srivilliputhur Palkova is the most famous of them all. 1. Bring the milk to a boil in a large pan. Ensure the milk does not get burnt. 2. When the milk has reduced by 50% and thickened, add the sugar. 3. Keep stirring continuously so that it does not stick to the bottom of the pan. 4. When it has thickened and starts to leave the sides of the pan, transfer to a bowl. 5. Allow it to cool and store in a clean, sterilized and airtight container. Feel free to comment or share your thoughts on this Srivilliputhur Palkova Recipe from Awesome Cuisine.